Just like the Huawei P and Mate series, its Honor sub-brand also has its V series and the numeric series. The V series features a large screen and usually follow the Huawei Mate series to launch a new generation of Kirin processors. At the end of November last year, Honor launched a new generation flagship, Honor V10 which is equipped with Kirin 970 and has a 2699 yuan starting price. Usually, it is expected that the Honor V20 should be released in November 2018. 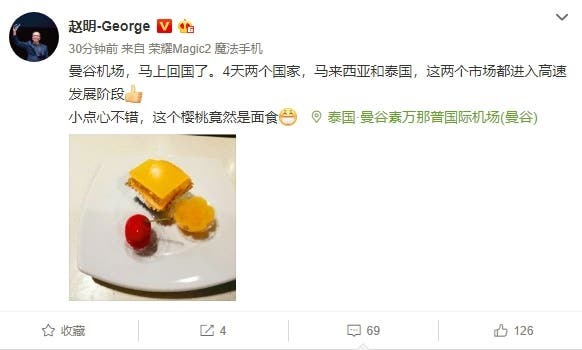 However, due to the arrival of Honor Magic 2, the developmental process of the Honor V20 has been delayed. 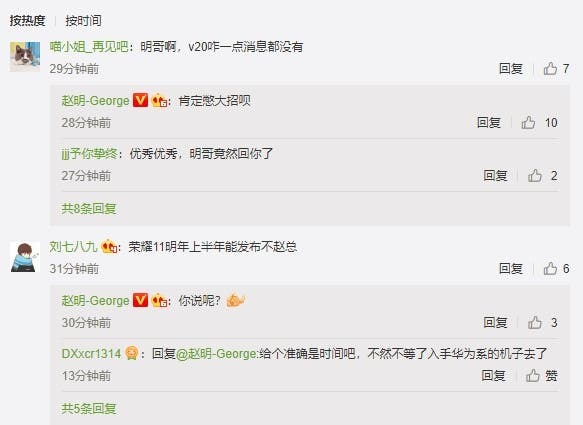 Tonight, some netizens asked why there is no news regarding the Honor V20. 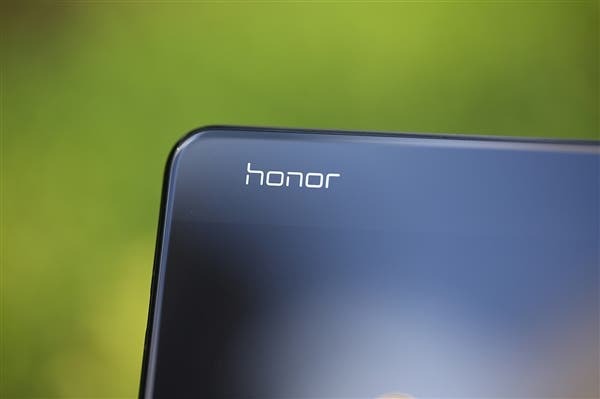 Some also asked if the Honor 11 will be released next year. Zhao Ming, Honor’s president answered this question with another question “what do you say”. According to Zhao Ming, the Honor V20 is currently under development, and the Honor 11 is expected to be released in the first half of next year. Not surprisingly, these smartphones will sport the Kirin 980 processor. In addition, considering that this year’s Honor Magic 2 has used a full-screen sliding screen with a new design, it is most likely that one of these smartphones will come with a new design.